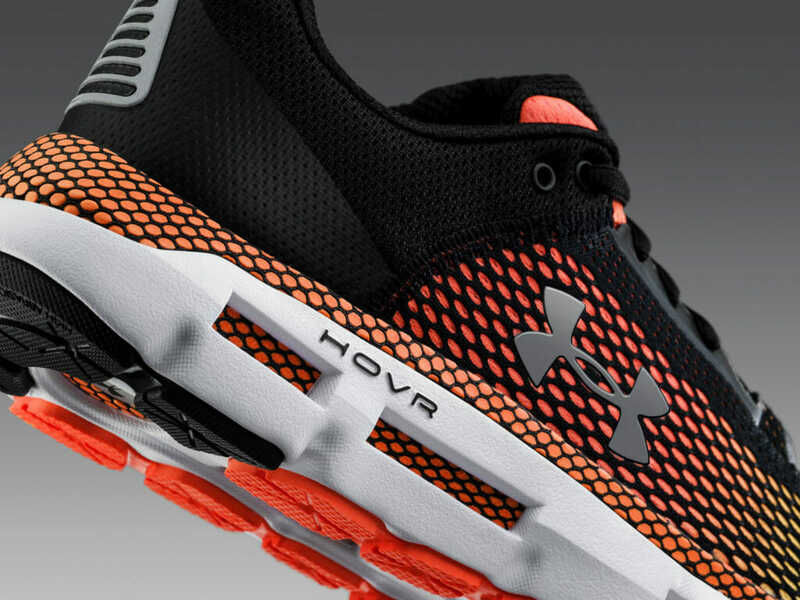 What’s the right shoe for your run distance? 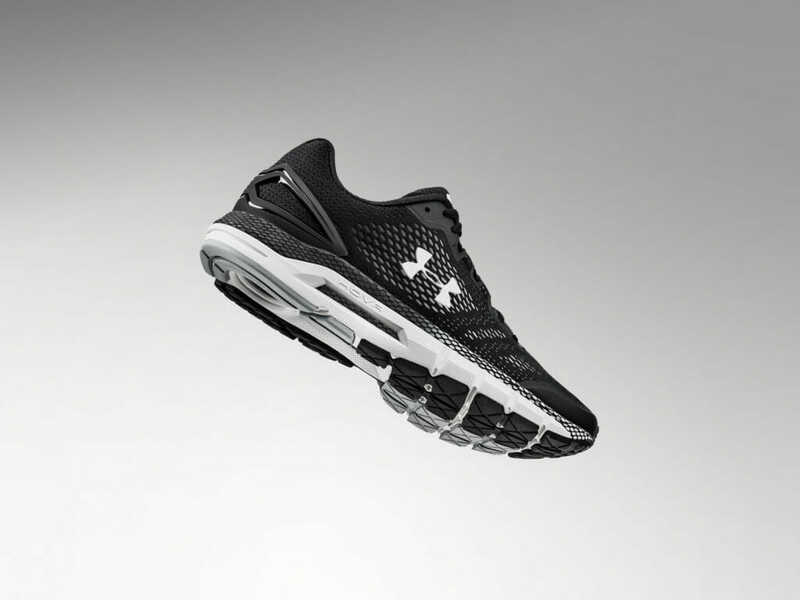 Whether you’re lining up another marathon or just starting a couch to 5K plan, there is a shoe for you – this guide will help you find the right one. 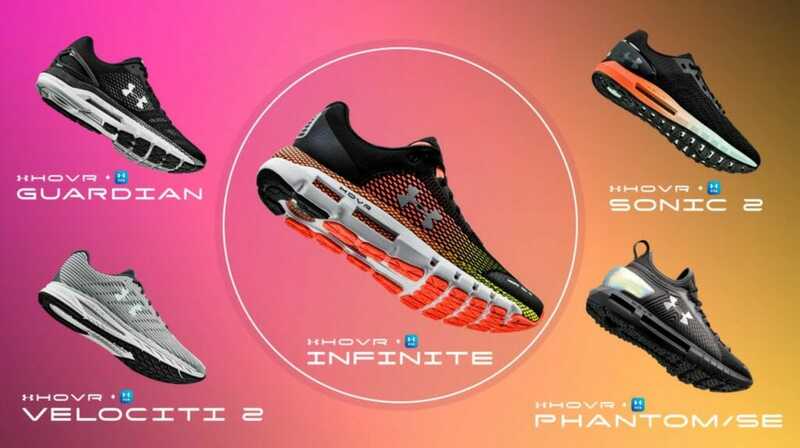 Recognising that every runner is different with a unique set of needs, Under Armour has today released its full suite of high-performance running shoes built on the UA HOVR™ cushioning platform. The fact that every step/stride has the impact of at least 2-to-4 times a runner’s body weight drove them to develop a solution that would absorb the impact and return that energy for extra bounce. 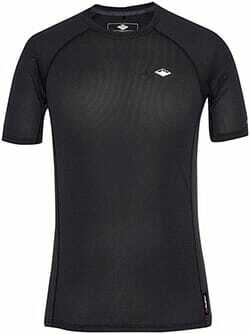 Th result is a new technology that makes every stride feel light and effortless, ultimately propelling the runner forward. 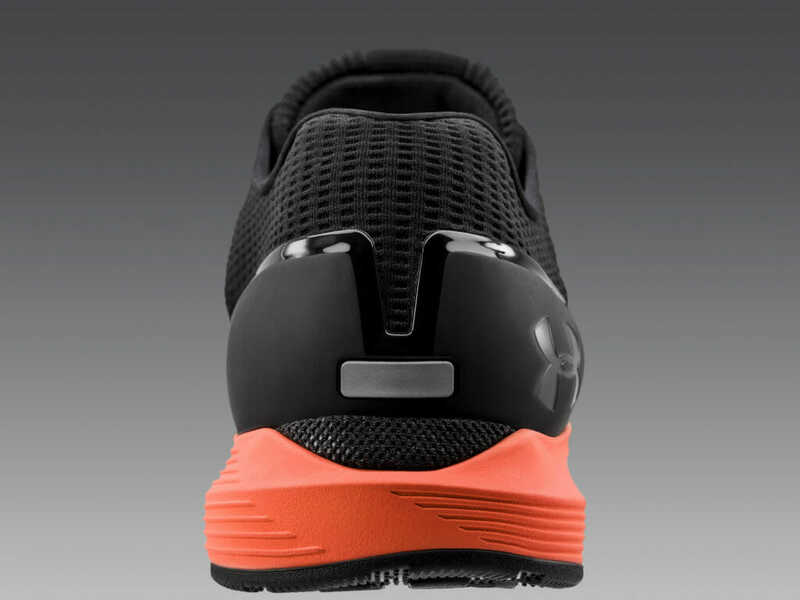 With tracking tech being so important these days too, every single one of their high-performance running shoes is digitally connected, allowing the runner to seamlessly connect their shoe to the MapMyRun™ app, unlocking access to the runner’s performance data and personalised coaching. 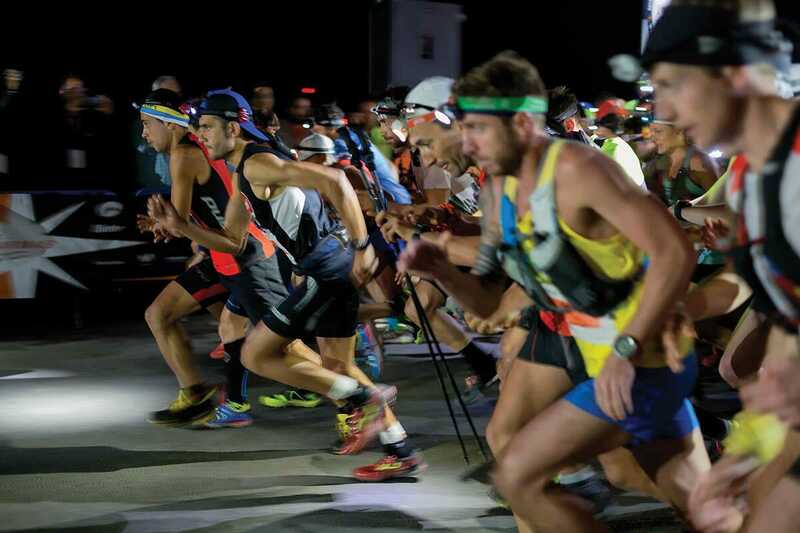 Having the proper footwear is paramount for all runners – whether someone is a professional runner competing at the highest level, or a new runner buying their first pair of run shoes to train for their first 10K. 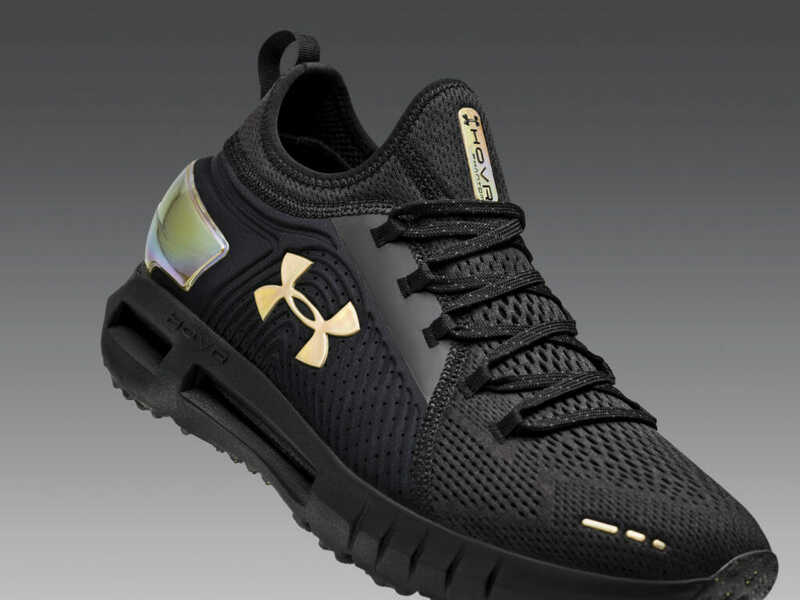 Taking care of the body is a necessity, and Under Armour’s new suite of UA HOVR run shoes are designed with that in mind. So read below and set yourself up with a new pair of kicks. 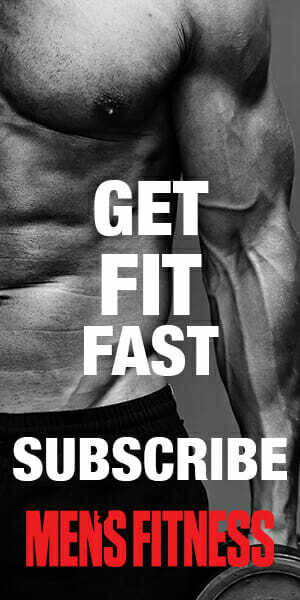 Then learn How To Run The Right Way with some useful tips.